Preparing to ride in the front of the Monorail! Hello everyone, and welcome to this week’s Wordless Wednesday Blog Hop! 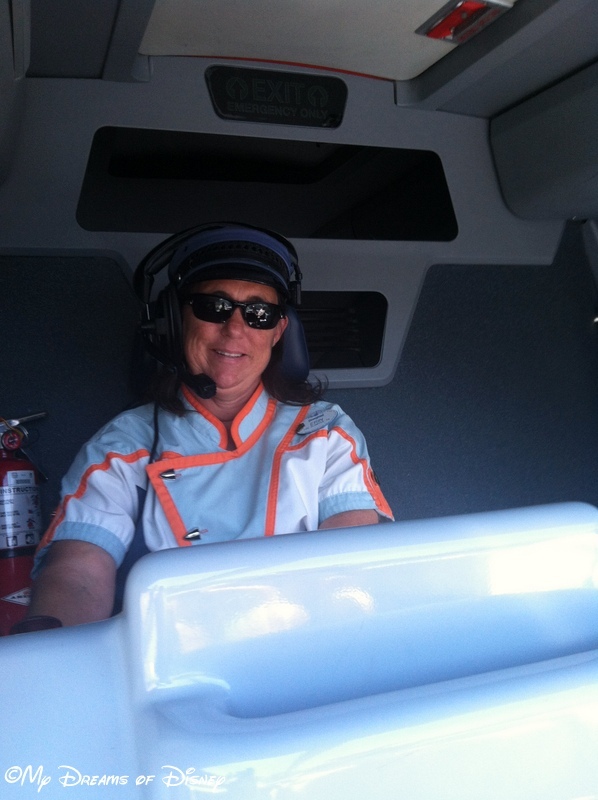 Today Deb from Focused on the Magic has set the theme at Disney Transportation — and while I had no idea what I was going to write about at first, all of a sudden it dawned on me — I could write about riding at the front of the monorail when we went to Disneyland! 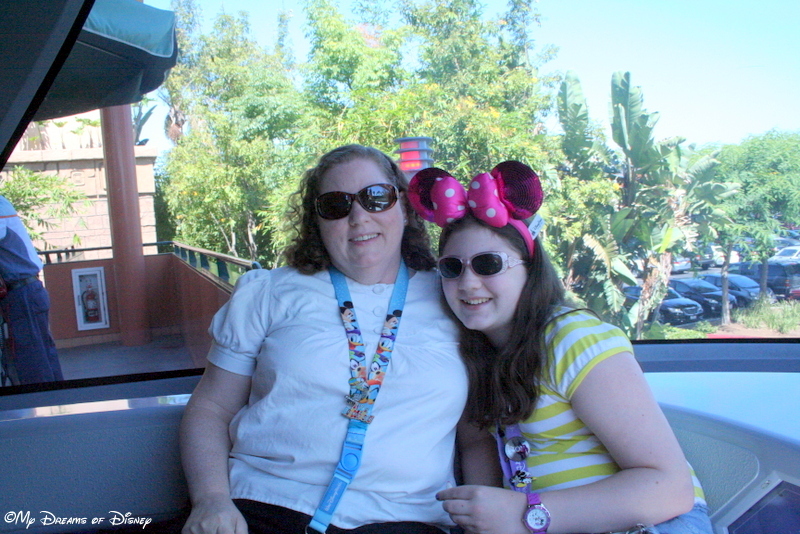 It was so much fun to be able to ride at the front of the monorail once again. We had been able to do so at Walt Disney World, but of course that changed. 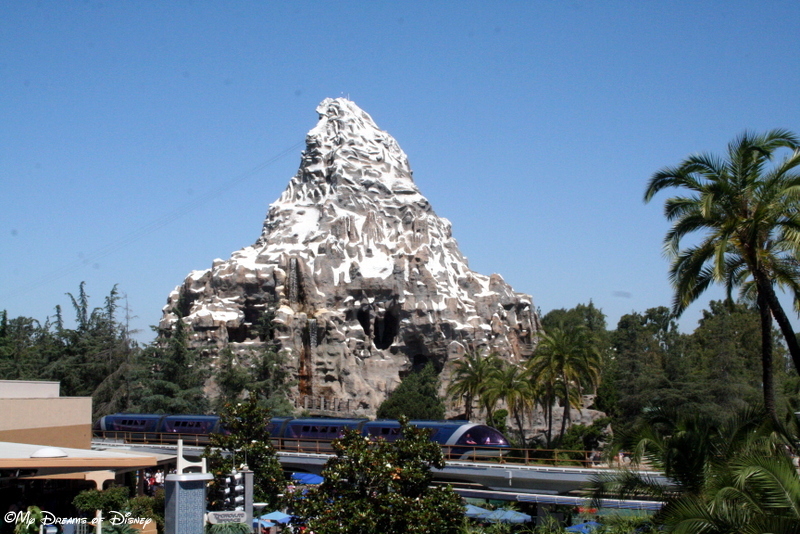 I learned that the reason they still do it at Disneyland is because the monorail at Disneyland is considered to be more of an attraction and not as much about transporting guests, so that’s why they can still do it. 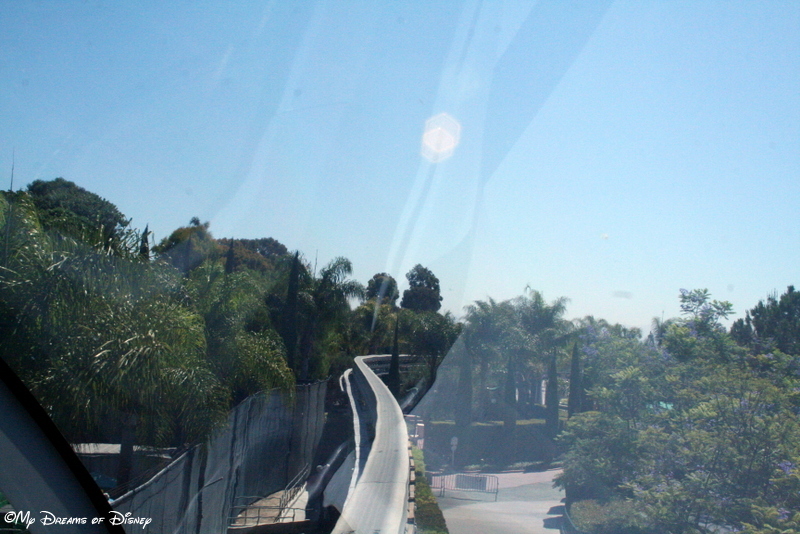 On a side note, I really liked how the Disneyland Monorail had it’s curves and gave a whole new look to the park! Now, enjoy my photos please, and thanks for stopping by! To see the rest of the great entries, please click on the button to head on over to Focused on the Magic and see the rest of the entries! Your pictures are wonderful! They totally make me feel as though I’m back in the Park riding in the front of the Monorail! Thanks Gayle! I’m glad I could bring a little Disney to your day! 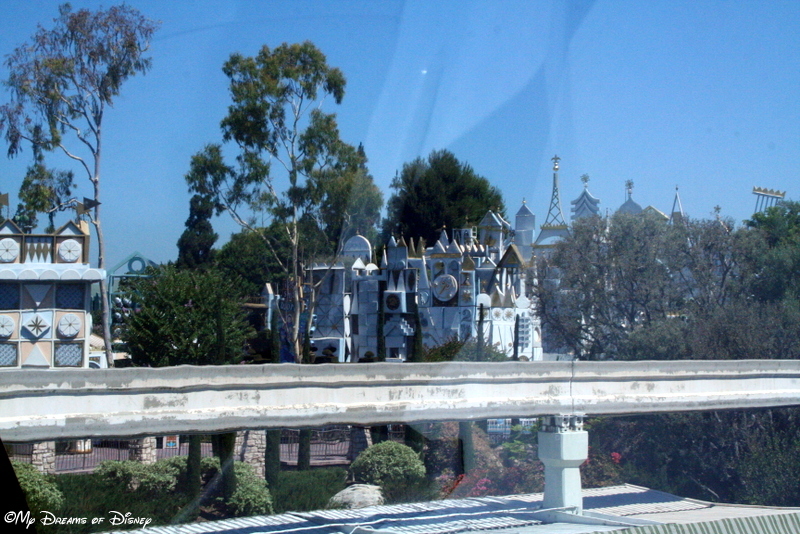 My husband loves the Disneyland monorail. Still have not had my chance to ride it. Love that you got to ride in the front. 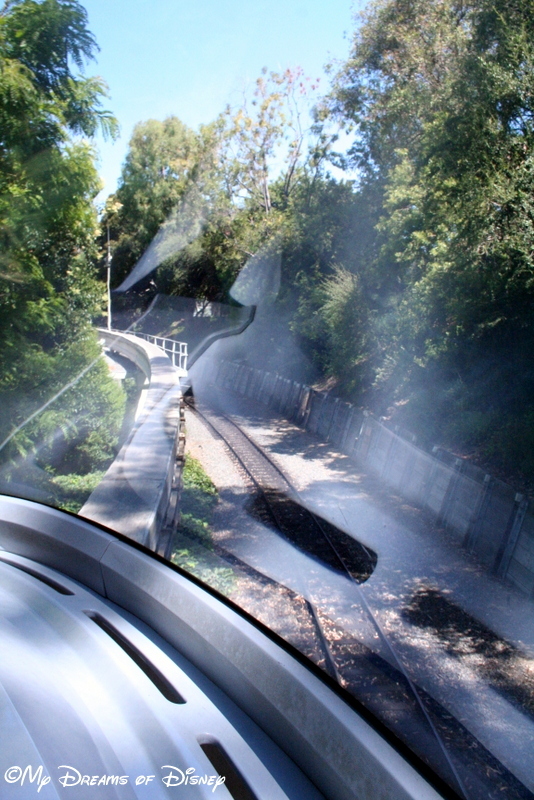 The Disneyland Monorail, Mary, is kind of an oxymoron; parts of it are really cool, like riding up front, and the sweeping curves around some of the attractions, and seeing the traffic on the road while you are on the monorail. But parts of it just really don’t do anything for me, like seeing the backsides of the buildings and whatnot. Still, it was cool. That’s neat! I didn’t know you could still ride up front at Disneyland. That is a bonus for Disneyland, Lori! Great pictures of a great mode of transportation. 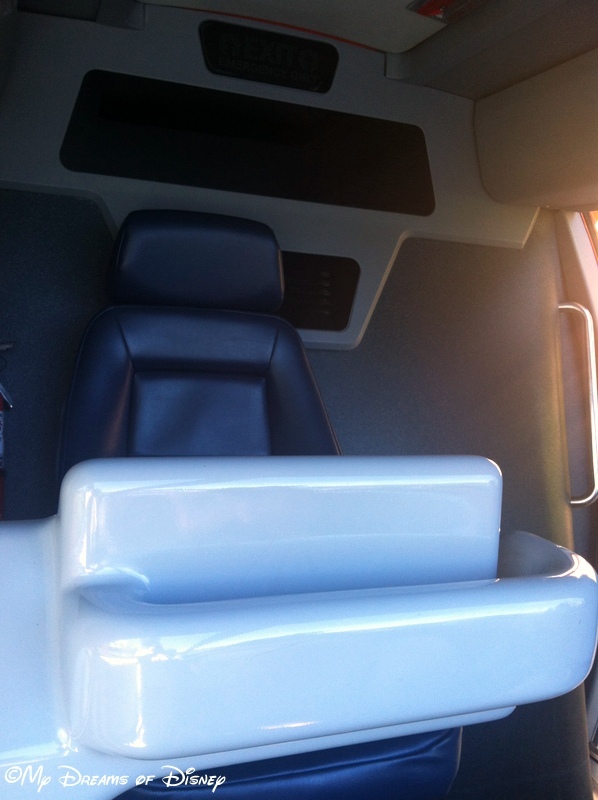 Looks like we need to sit up front next time :) Thanks for sharing! Thanks for stopping by and commenting, Sean! Great shots- and what a special experience! What a cool experience! Hope to get to DL someday! 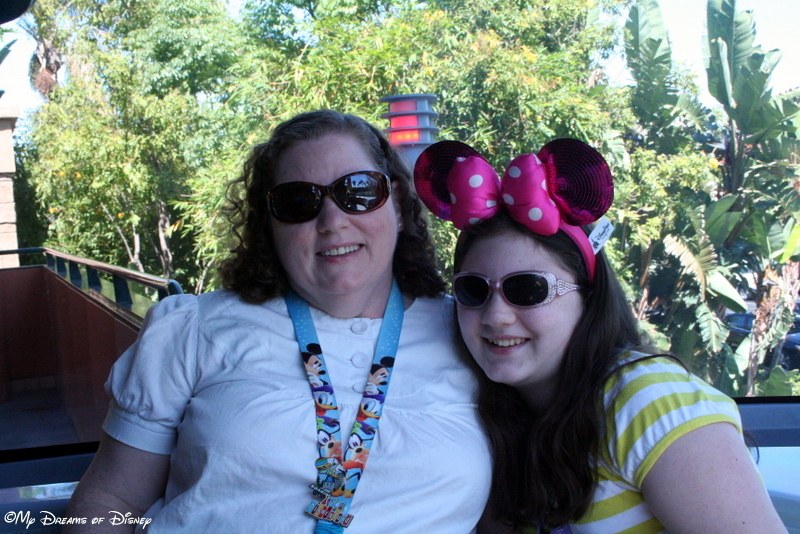 Love these photos….and I love taking the monorail to DTD from the park. I need another trip out west! 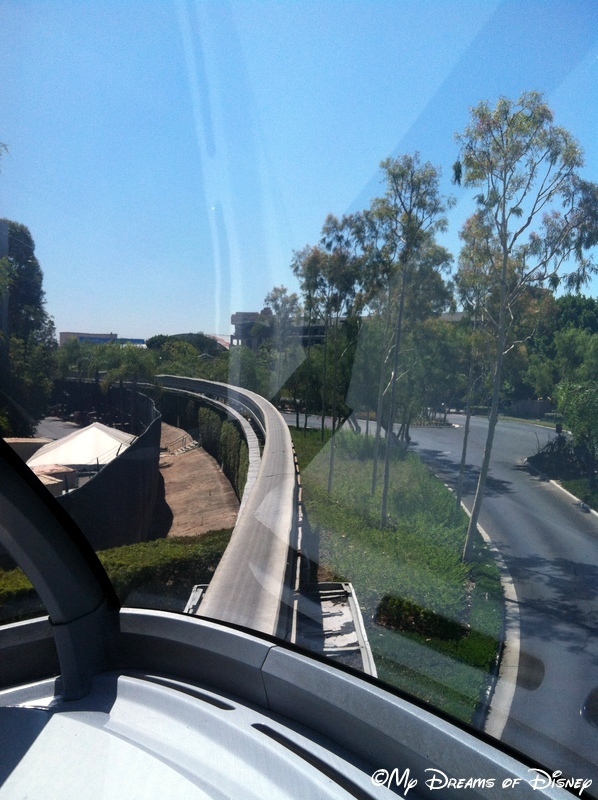 The disneyland monorail is calling! Thanks for these! 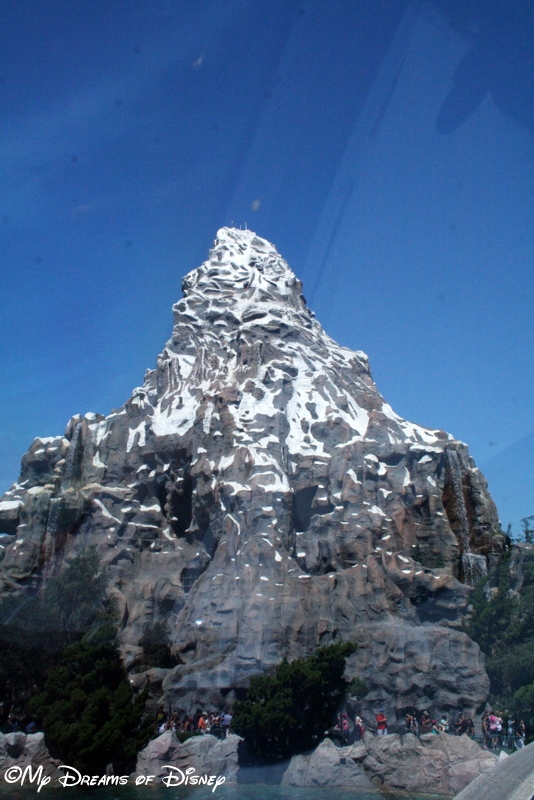 I can just tell from your photos that you just loved Disneyland- it shows!! Oh Mike that looks like so much fun! Your pictures make me feel like I’m sitting right up there. Thanks so much for sharing! Previous Post: Your Favorite Magic Kingdom Shows! 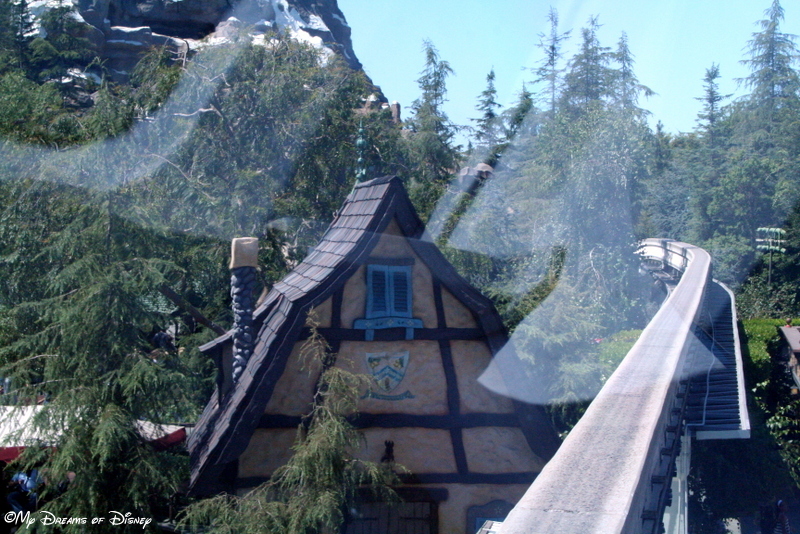 Next Post: Magical Blogorail – Favorite Character Dining!